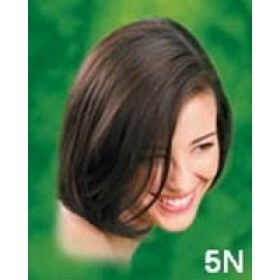 Are you looking for ammonia free hair color? 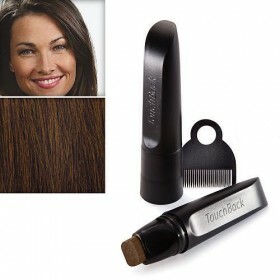 Do you want to apply color without permanently damaging your hair ? Using hair color with strong chemicals such as ammonia can lead to severe damage not only to the hair root and shaft, but also to the scalp. 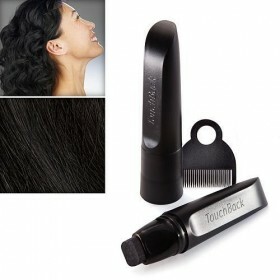 It can cause irritation and itching on the scalp and worse it will lead to severe dryness which is difficult to treat. 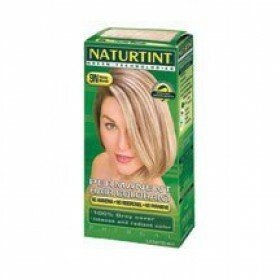 At Surrey Natural, we have a variety of hair color and related products from brands like Naturtint, Sebastian, Touchback, and Jerome Russel. If you are looking for a permanent hair color cream, then take a look at our Naturtint colors with vegetable ingredients. 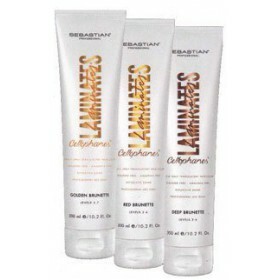 These leading alternative colors provide 100% grey coverage and free from parabens and ammonia. They are dermatologically tested, and contain Soya, Corn, Coconut and Wheat Extracts. Even their packaging is biodegradable and eco friendly. 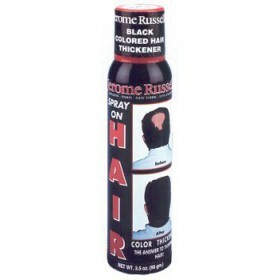 If you are looking for semi permanent hair color, then try our Jerome Russell punky color, which can be applied on bleached or chemically treated hair. Coloring you hair is a great way to get an instant makeover without having to spend too much money. If you are not one to take risks, then you can experiment with semi permanent color that will wash away with shampoo. 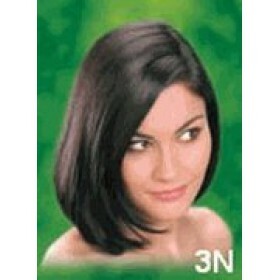 Alternatively, if you want to go all out, you can opt for permanent hair color. 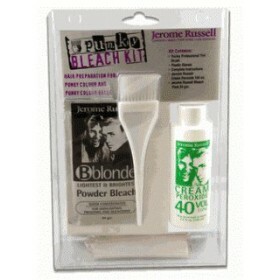 Permanent Hair Colorant with Vegetable ingredients Enjoy the natural secret of beautiful, healt..
Spray on hair Gives an illusion of thicker, fuller hair Hides bald spots helps cover and..
Jerome Russell as an answer to thinning hair or hair loss Thinning areas will appear fuller and..
Jerome Russell's Punky Bleach - European formula bleach for highlighting, frosting & bleaching. Jero..
2 Ounces LiquidServing Size:Permanent Hair Colorant with Vegetable IngredientsNaturtint Permanent Ha.. 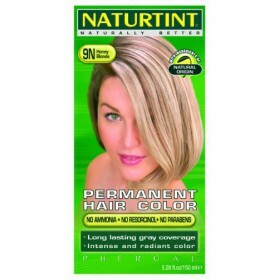 Does Not Contain: Ammonia.Naturtint Permanent Hair Colors Honey Blonde (9N) 4.50 oz.. 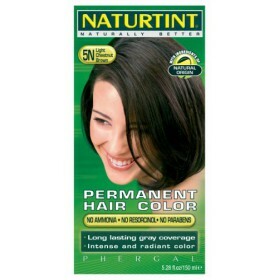 Does Not Contain: Ammonia.Naturtint Permanent Hair Colors Light Chestnut Brown (5N) 4.50 oz.. 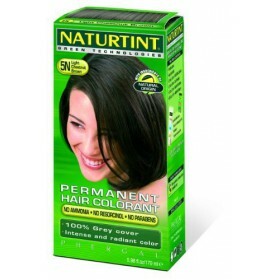 Does Not Contain: Ammonia, Resorcinol.Naturtint Permanent Hair Colors Natural Chestnut (4N) 4.50 oz..
2 Ounces GranuleServing Size:Permanent Hair Colorant with Vegetable IngredientsNaturtint Permanent H.. 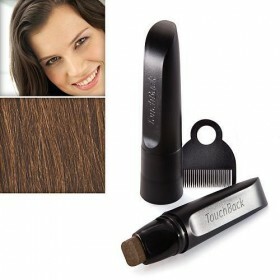 Gives you a reflective brilliance and a gorgeous color for the look and feel of healthy quality .. Most Popular Cellophanes sold Sebastian Cellophane Hot Red is a sultry diva, delving into de..
Peroxide Free Deposit only Size: 10.2 oz Sebastian Laminates Cellophanes makes a cool come..
Sebastian Laminates Cellophane Red Red 10.2 oz Red Red is a deeply real red - nothing is more intens..
Won't flake or rub off when brushed Real hair color in a marker No harsh chemicals Gray roo..